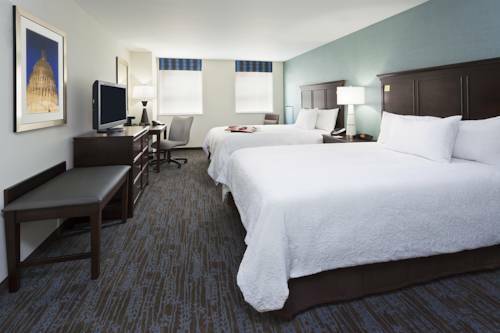 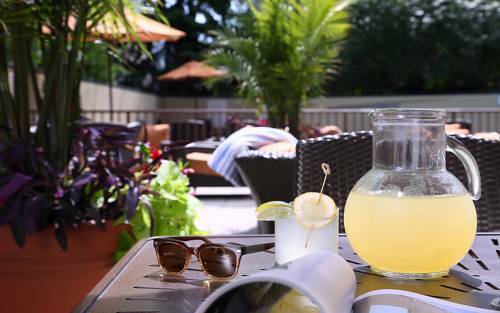 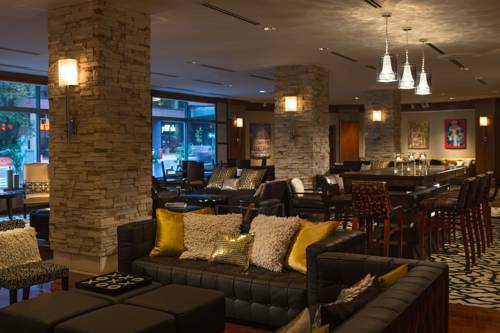 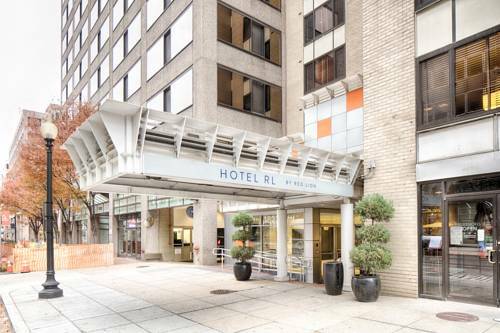 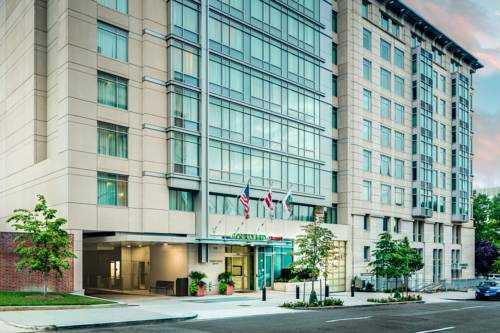 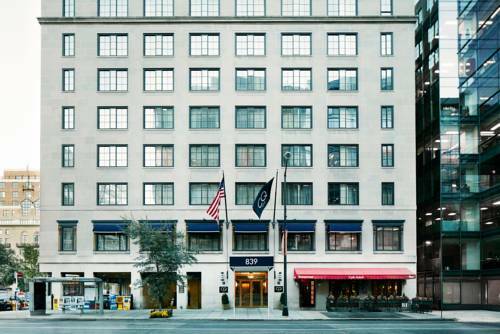 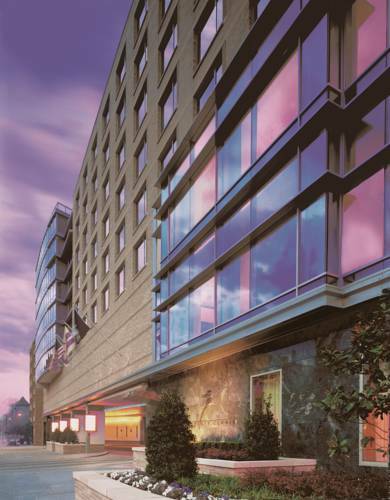 You labor hard for your vacation time; make every hour matter at Courtyard Washington, Dc/Foggy Bottom. 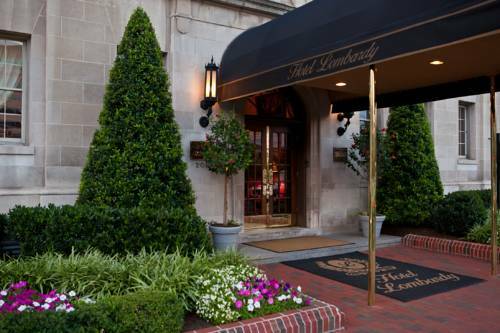 These are some other hotels near Courtyard Washington, DC/Foggy Bottom, Washington. 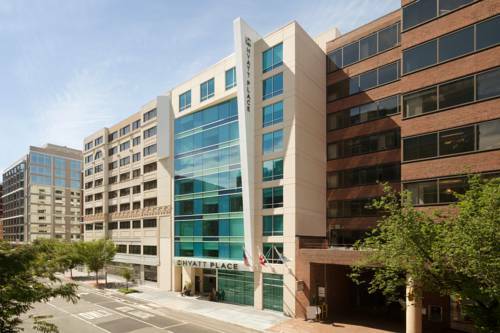 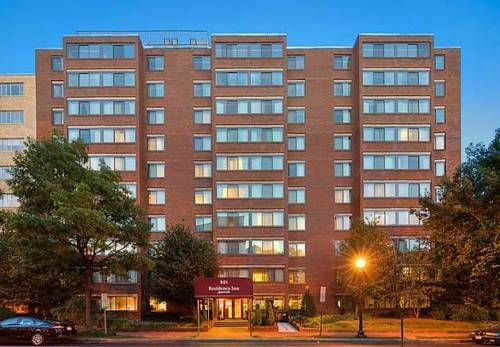 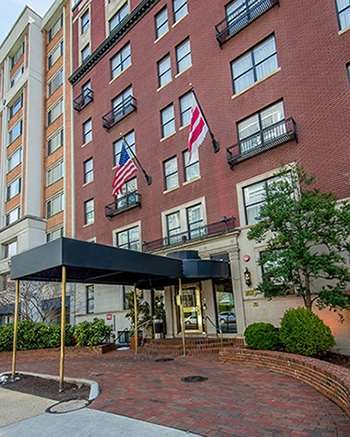 These outdoors activities are available near Courtyard Washington, Dc/Foggy Bottom.